Also this year the Italian design brand Seletti, in collaboration with the Paridevitale agency, will invade the 5VIE District with its funny and original spirit, promoting the DESIGN PRIDE, the most pop event of the Design Week. For the third year a real street parade will cross the city inviting everyone to celebrate creativity and design and to join the alternative parade of floats, music, dances, performances. 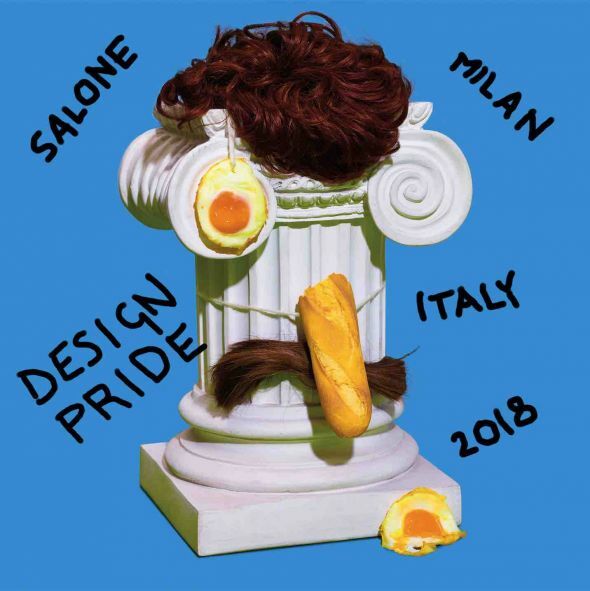 Together with Seletti, the DESIGN PRIDE will see the participation, among the others, of: the brands Gufram, Toiletpaper, Heineken, Saviola and Hospitality Truck; many designers, including Studio Job and Marcantonio; the students of the IED – Istituto Europeo di Design of Milan.